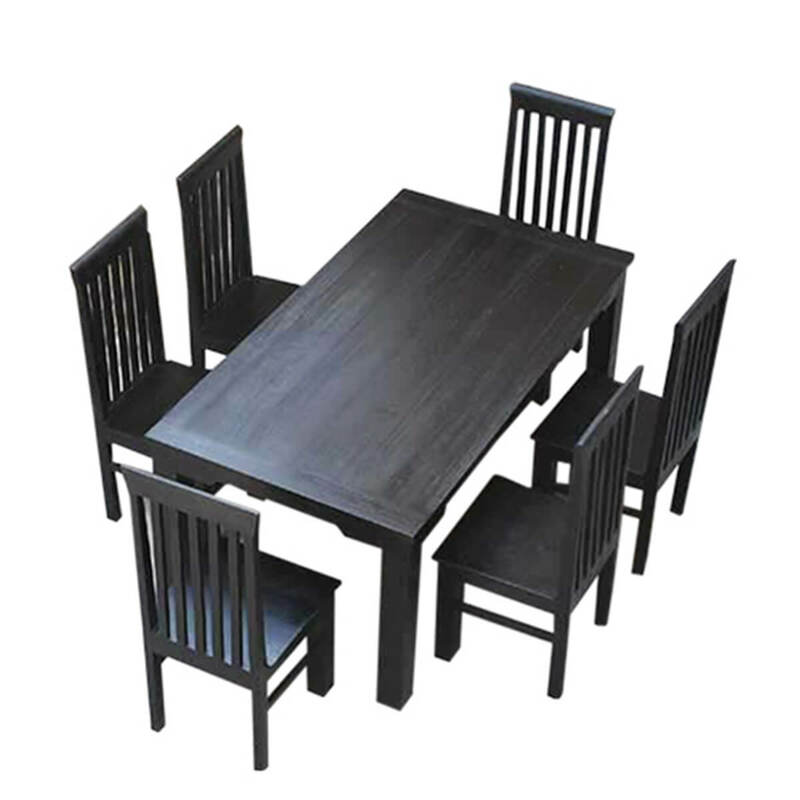 The understated classic design creates a serious mood in the Lincoln Study Dining Table and Chair Set. 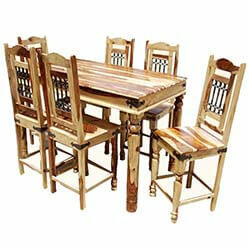 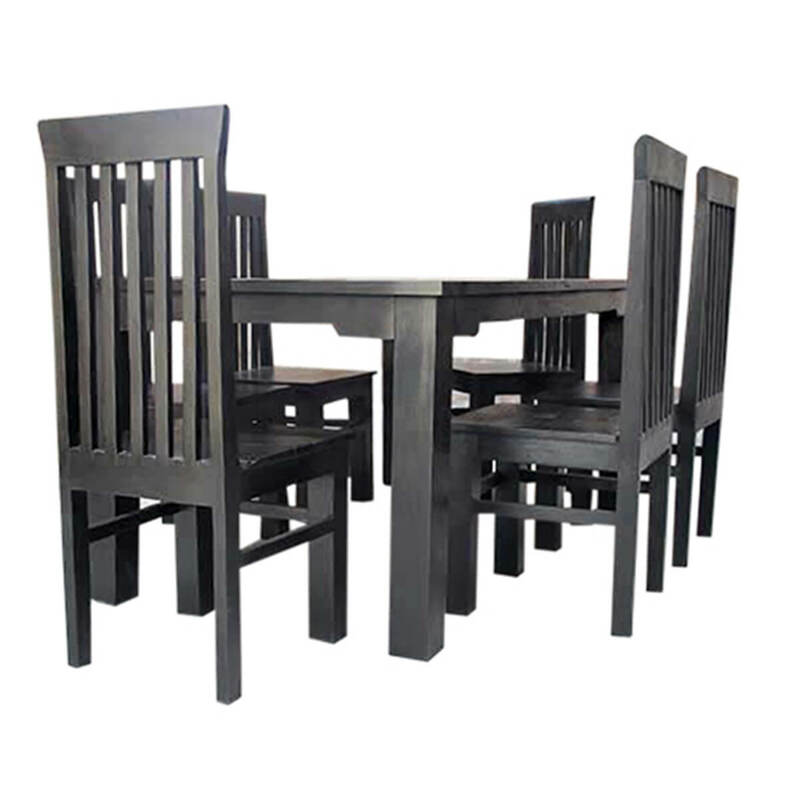 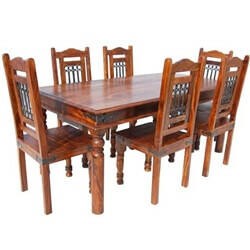 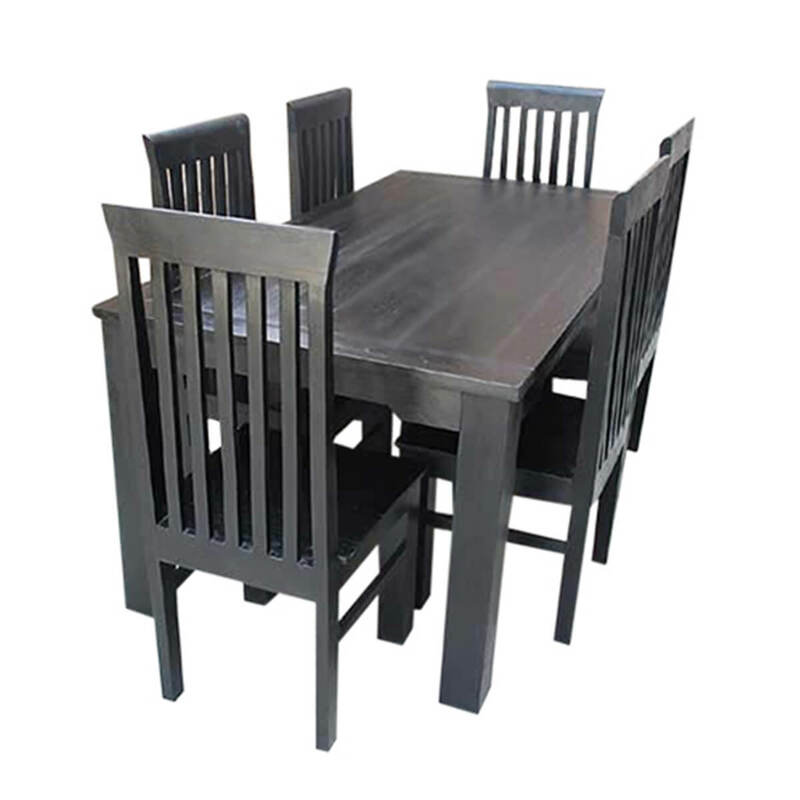 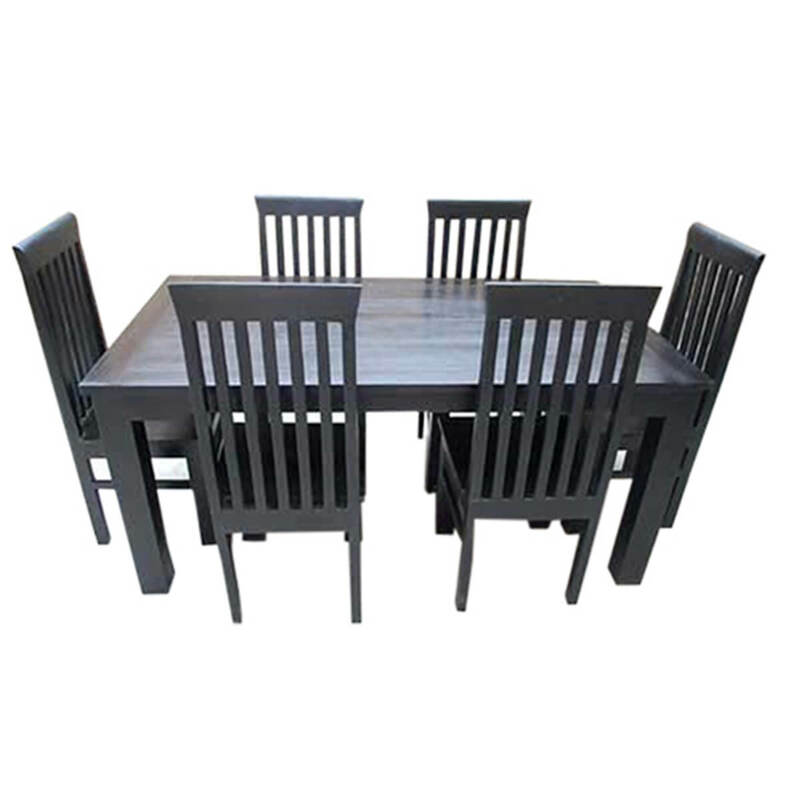 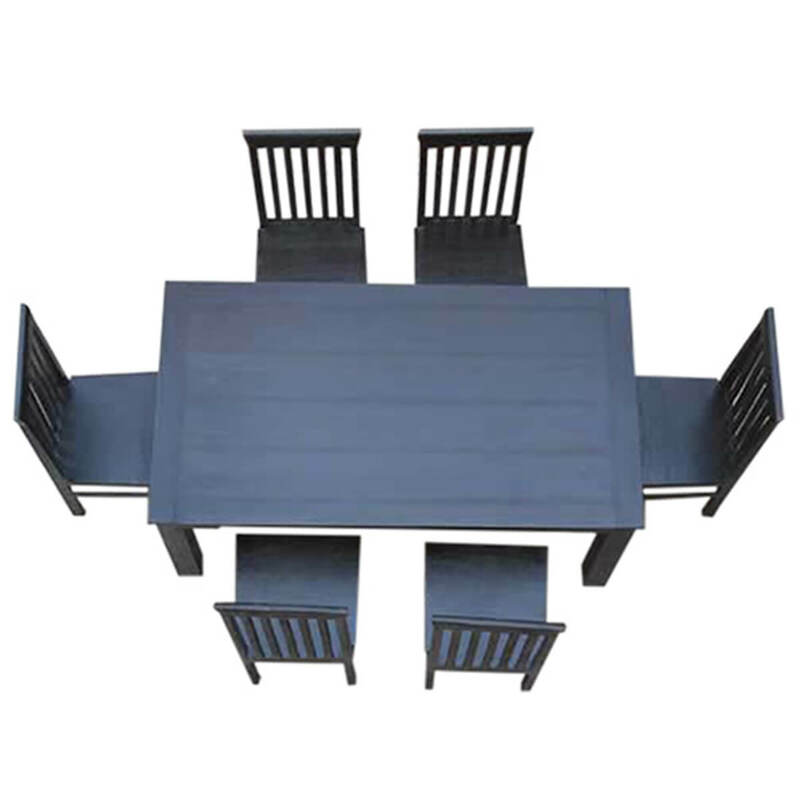 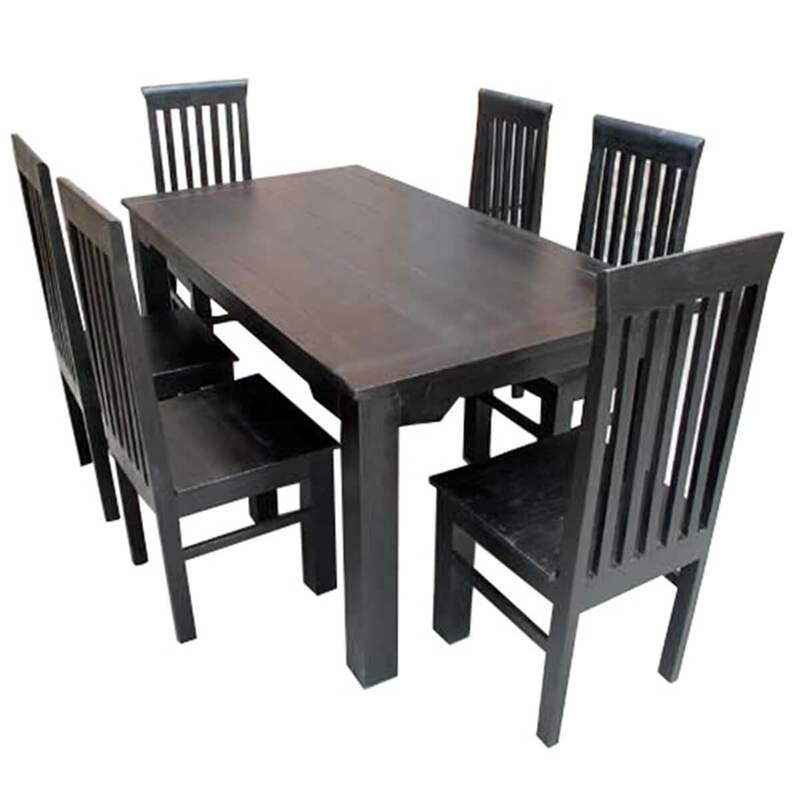 This handmade furniture set features school back chairs and a framed Solid Wood dining table. 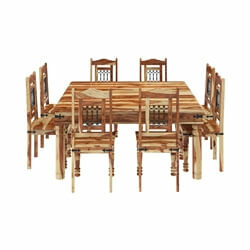 This set is perfect for library study or dining room. 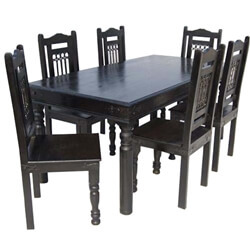 • Individually mixed ebony stain is applied by hand to bring out wood grain not hide it.